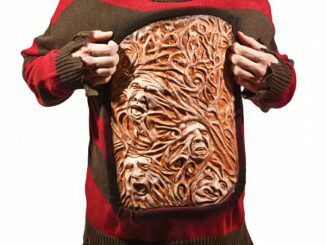 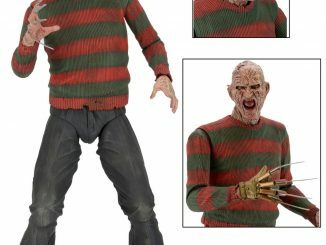 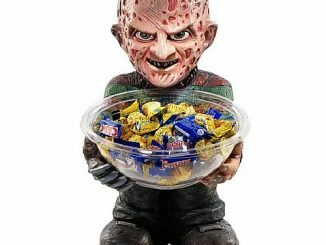 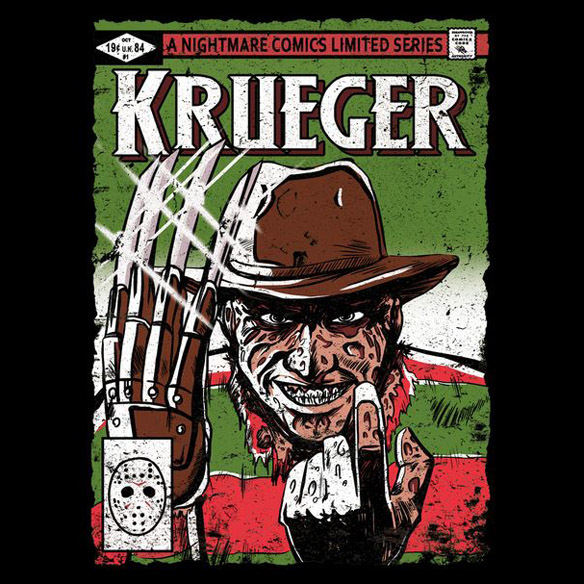 Get ready for a nightmarish experience with the Krueger Comics T-Shirt, featuring an iconic comic book character with claws… although probably not the guy you were expecting. 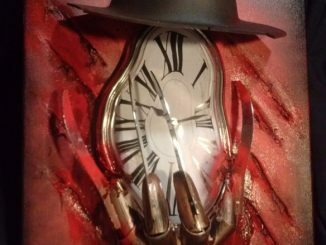 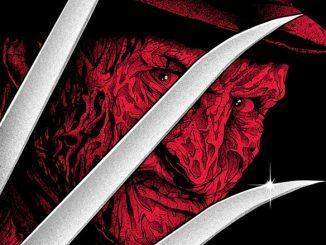 The man of your dreams can now be worn on your chest, thanks to artist Fishmas, who created this dreamy comic book cover portrait of Freddy Krueger, inspired by Frank Miller’s artwork on Wolverine #1. 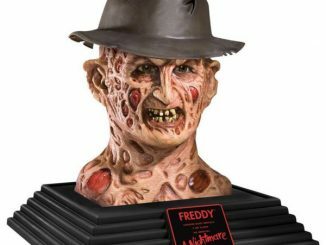 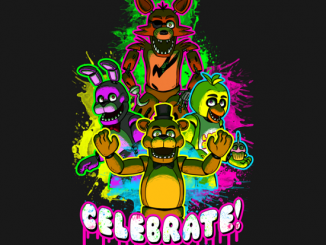 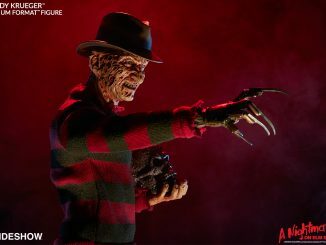 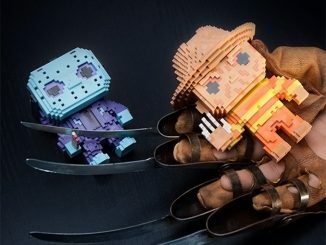 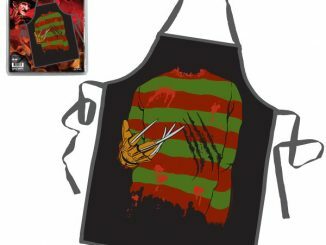 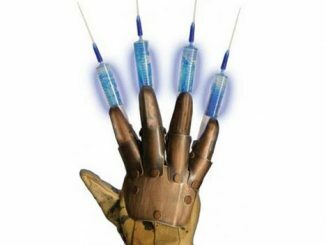 One, two, Freddy’s coming for you… and he’s going to make you look awesome. 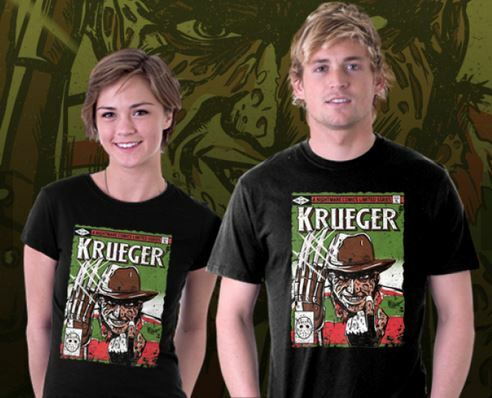 The Krueger Comics T-Shirt is available for $17 at TeeFury.